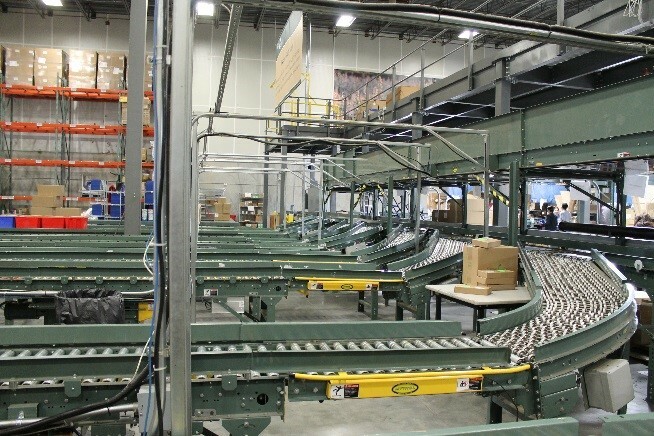 Seismic conditions specific to your geographic location will not prevent you from integrating a mezzanine into your operations. Moment connections provide a rigid connection at the column. This prevents rotation, and subsequently reduces overturn at the base of the column. By utilizing a moment connection, the size of base plate can be reduced and possibly eliminate the need for footings. 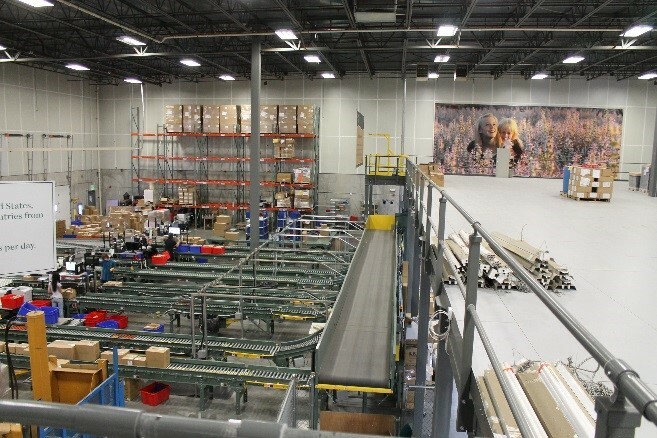 Find Your Space: Use Wildeck® mezzanines to fully utilize existing overhead space, regardless of your geographic location. Adhere to stringent industry standards. Meet specified national, state, and local codes. Provide the most cost-effective structure. Are designed to meet your size, load and span requirements. 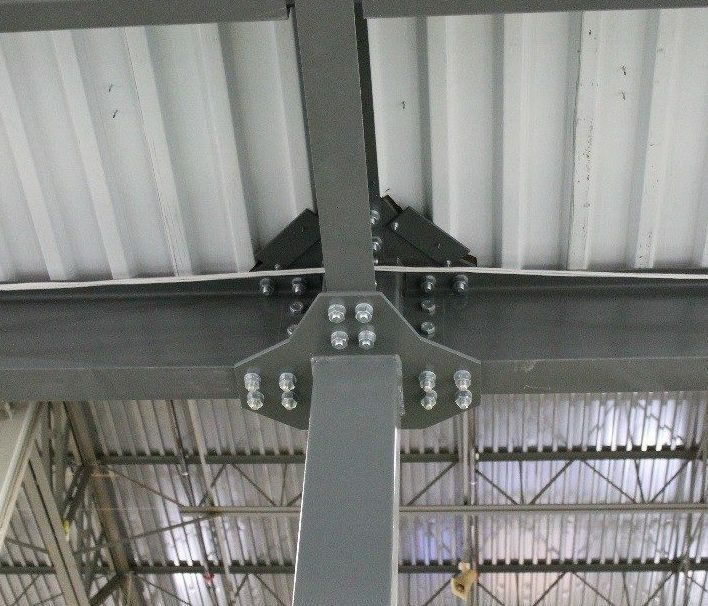 Structural grade, zinc plated steel bolts combine with heavy duty steel plates to align the framing for uniform installation. These integrated components lock the connection into a solid unit for maximum strength. Heavy duty columns provide strength and loading capacity. Completely fabricated steel components require no field drilling, cutting or welding. Each mezzanine is warranted for workmanship and material by Wildeck.